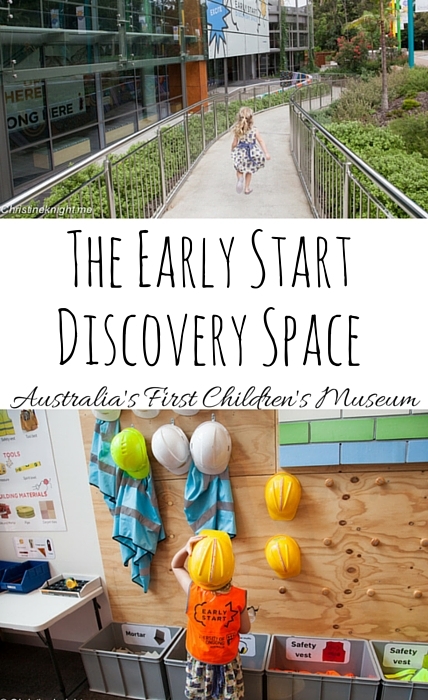 The Early Start Discovery Centre: Australia's First Children's Museum - Adventure, baby! 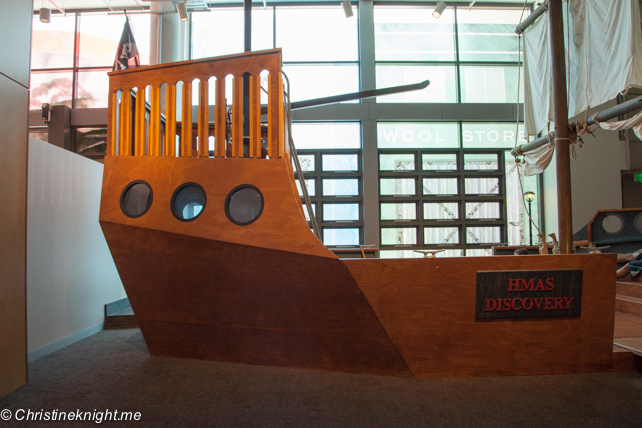 Australia’s first children’s museum has opened in Australia! 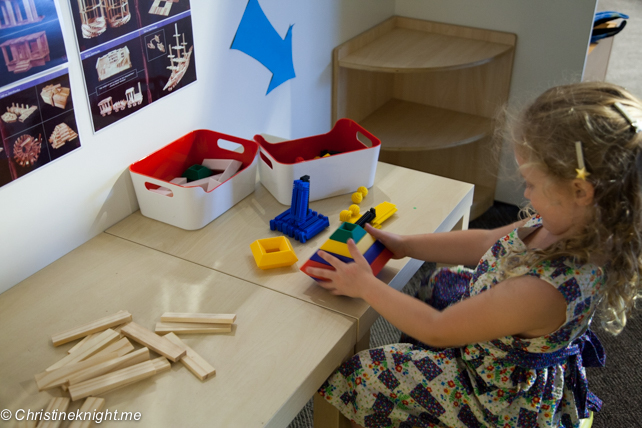 The Early Start Discovery Space in Wollongong is the country’s only dedicated “Children’s Museum”. 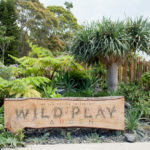 Last weekend we drove the hour and a half south of Sydney to check it out and see what made it different from a regular play space. 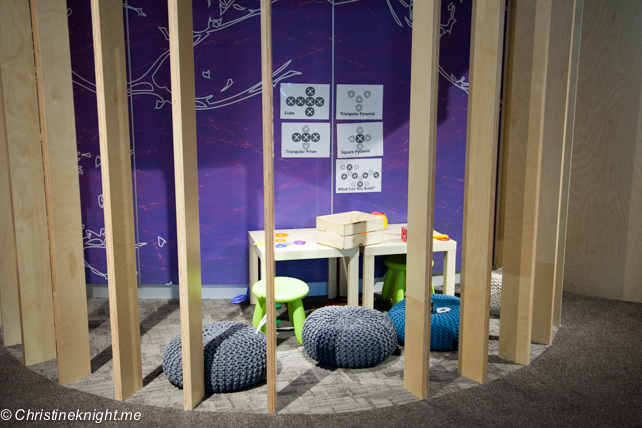 The Early Start Discovery Space is located on, and operated by, the University of Wollongong. 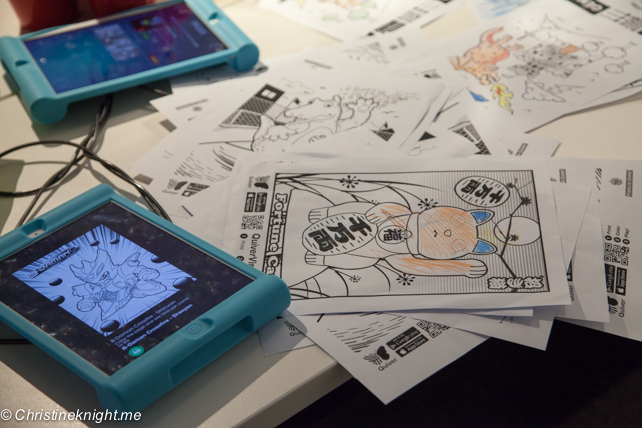 It was designed to teach children through play using interactive exhibits. It was created using educational resources and is mapped to the NSW Board of Studies K-6 Syllabus. 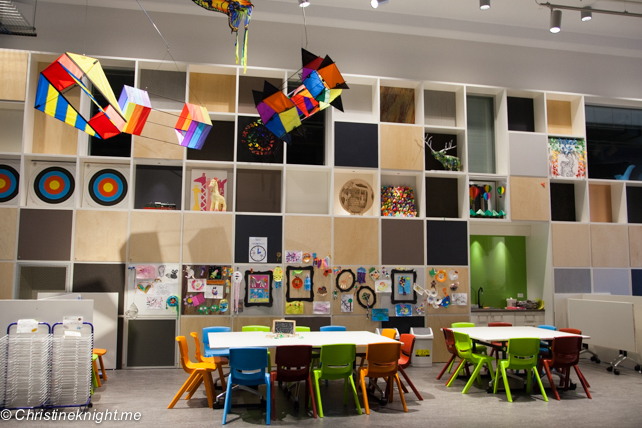 The museum is suitable for kids from birth to age 12, with the lower level completely accessible and some of the best family bathrooms I’ve ever seen. We visited on a bit of a dreary day and expected the place to be crawling with people. It wasn’t. We were happy surprised that while there was a constant buzz of people in the space, it was certainly not full or so busy that Cheese couldn’t try her hand at every single exhibit without having to wait her turn. I ran into a friend there who mentioned how busy it was that day, compared to during the week, so I imagine if you do visit on a week day you might have this entire magnificent space to yourself! 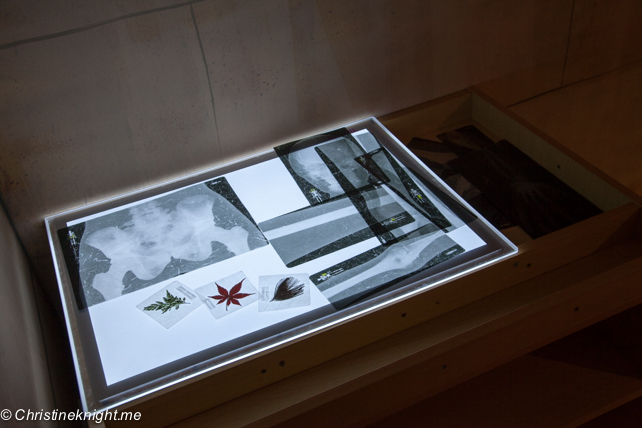 The museum is spread across two floors, with each exhibit in a designated area. Upon entry we received a very helpful map which enabled us to plan our visit. Crawl through a human digestive tract! In through the mouth, out through the … you get the picture. 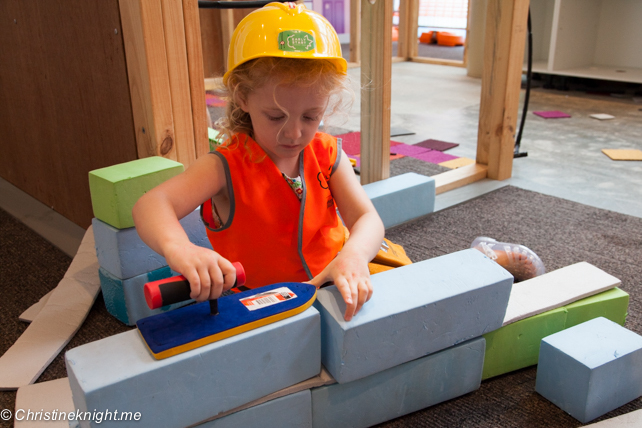 Learn about safety on building sites, dress up in a vest, hard hat and tool belt, and build the city. Kids can lay carpet tiles, place mortar and bricks in the house to build walls, or thread pipes and connectors into the frame. 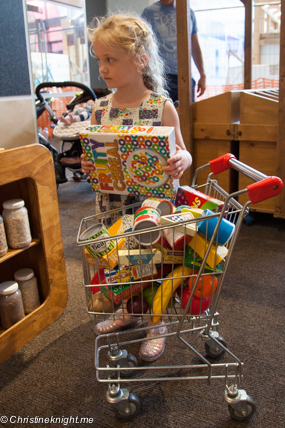 Littlies will love “shopping” with realistic-looking groceries, and older kids can use a shopping list to collect their goods and then “buy” them. The place for artists to let their imaginations go wild. 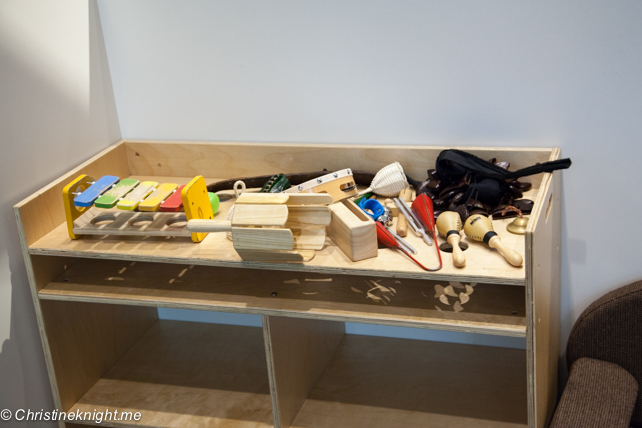 This space also features daily educator-led activities. 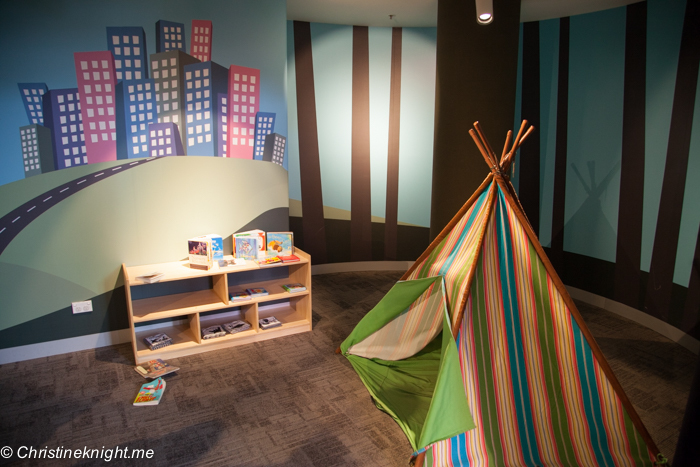 A quiet spot to enjoy a book or join story time activities. 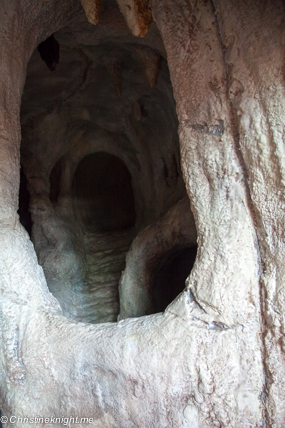 Grab a torch and discover stalactites and stalagmites. 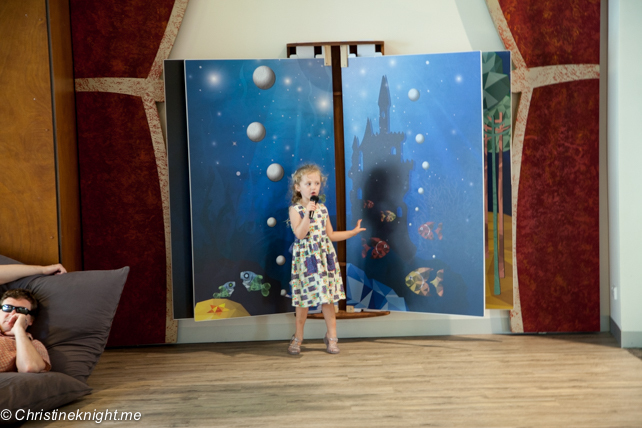 Kids can dress up in costume and perform. 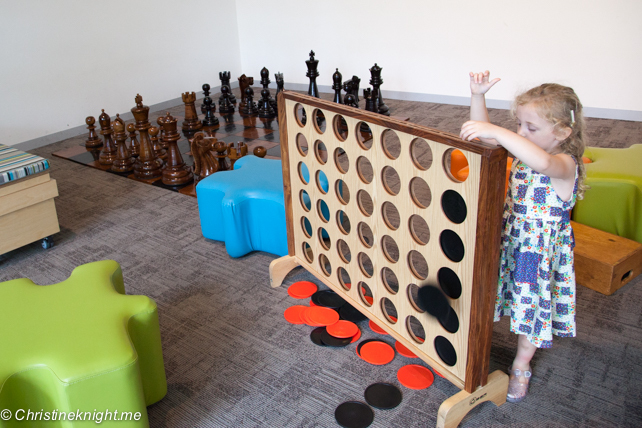 Big kid games like chess and giant Connect Four. Soft play for babies plus gears for toddlers/preschoolers. 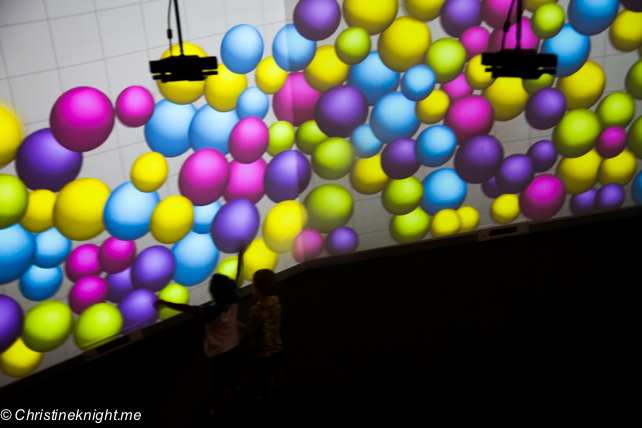 A 2 story interactive LCD screen where kids can be part of the story on the screen in front of them. The Dig/Archeology was closed for maintenance on our visit. 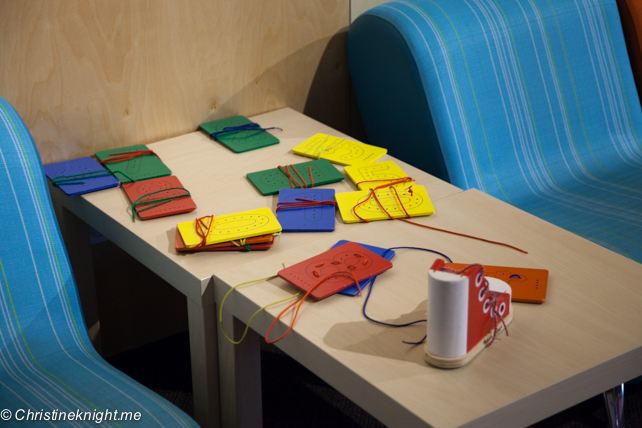 Also scattered around the floor are little nooks with activities like building, threading and puppets. The floor is a giant circle with the exhibits and amenities spread around the inside and outside edges of the circle. 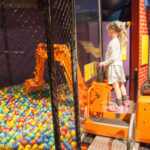 It’s fantastic as kids can literally run in circles here and find it endlessly entertaining to start over at the exhibits they already discovered as they entered. Hours of fun, guaranteed. 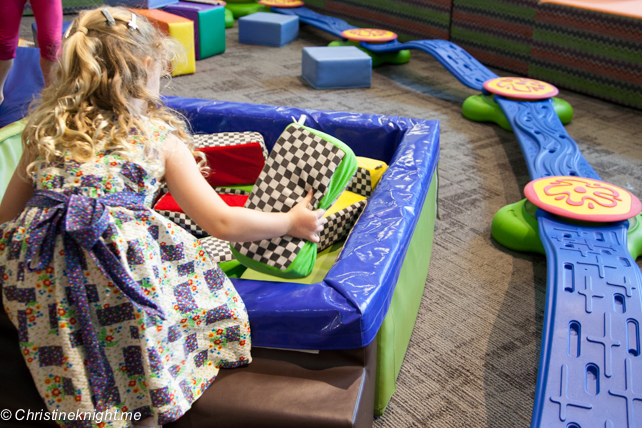 Upstairs are activities best suited for slightly older kids. 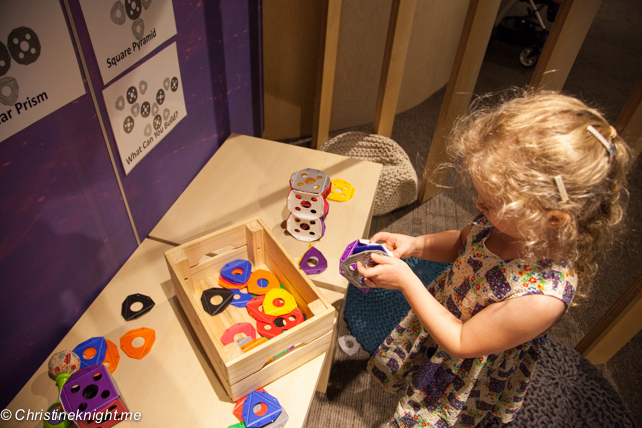 This science-themed area teaches kids how a telescope works and basic astronomy. 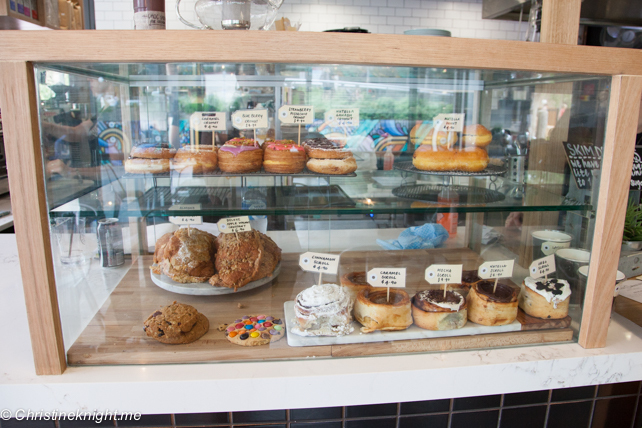 When it’s time for a snack, head outside to The Discovery Gardens. 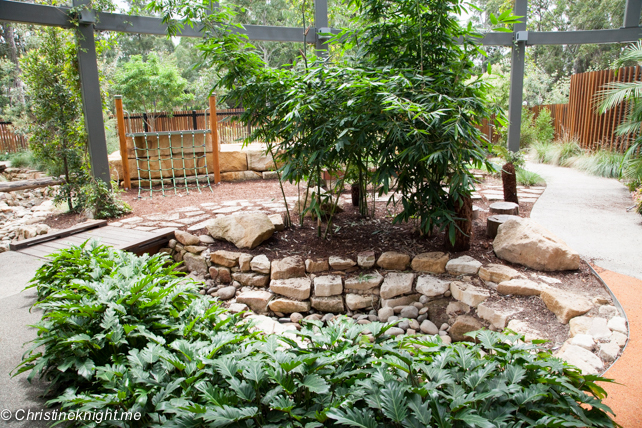 There are shaded picnic tables so you can bring your own food, and take a breather while kids explore the fruit and veggie beds, quarry and creek. If you’re like us and never pack lunch (busted!) 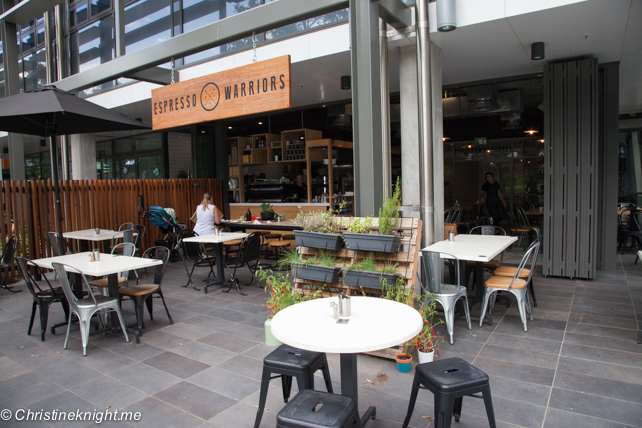 try the onsite cafe, Espresso Warriors, where all-day brekkie is on the menu, as well as amazing looking pastries and a kids menu that features meals like ham and cheese toasties, fish, sweet potato chips and grilled chicken for $10-11. Each kids meal comes with fresh fruit and a juice box. University of Wollongong, Northfields Ave, Wollongong. 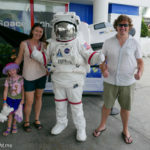 The Discovery Space is located on Ring Road opposite the Western (P4) Car park. Prices: Adults and children 12 months and over: $15. Children under 12 months: free.